Thank you for visiting my page! If you came here to check it out, then you probably love music as much as I do. I am happily married to the man of my dreams, guitarist Greg Golden. Together we own Bizarre Guitar & Guns in Reno, Nevada and are raising two teenage daughters. 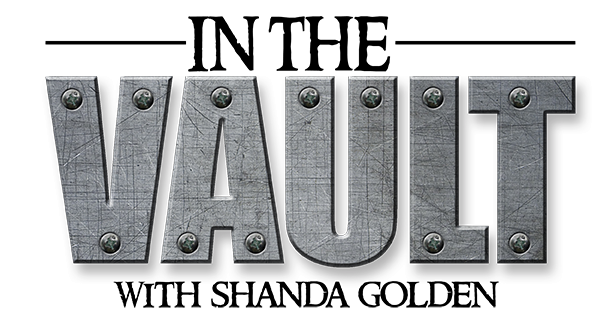 I am often asked what certain musicians are really like, so with that in mind, I created "In the Vault." 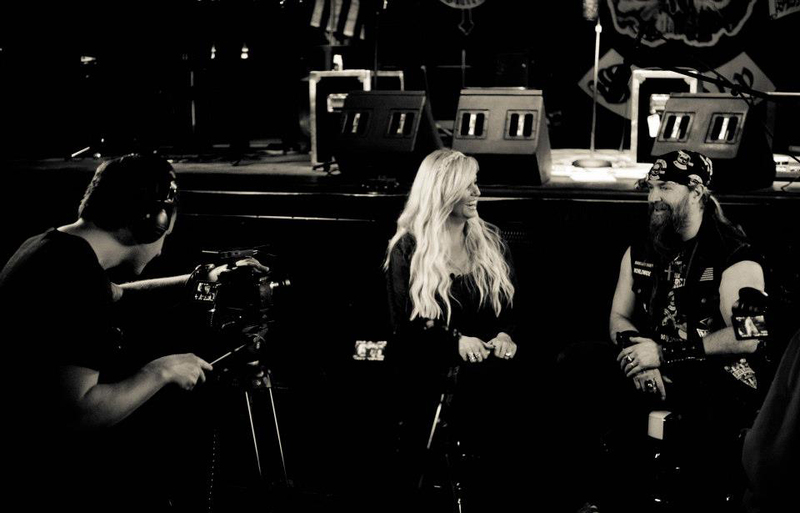 I am just a lady who loves music as much as I love to laugh. I hope my joy comes through in my interviews and that you feel part of the conversation.